An over a decade-old friendship that continues to cast its spell on the hearts of fans both old and new can only be described with one word: iconic. Ask any Pinay familiar with the television phenomenon that was Encantadia (2005), and you’ll get excited gasps of recognition, a few hummed strains of the familiar TV theme, and even several comments on which Sang’gre she related to the most. 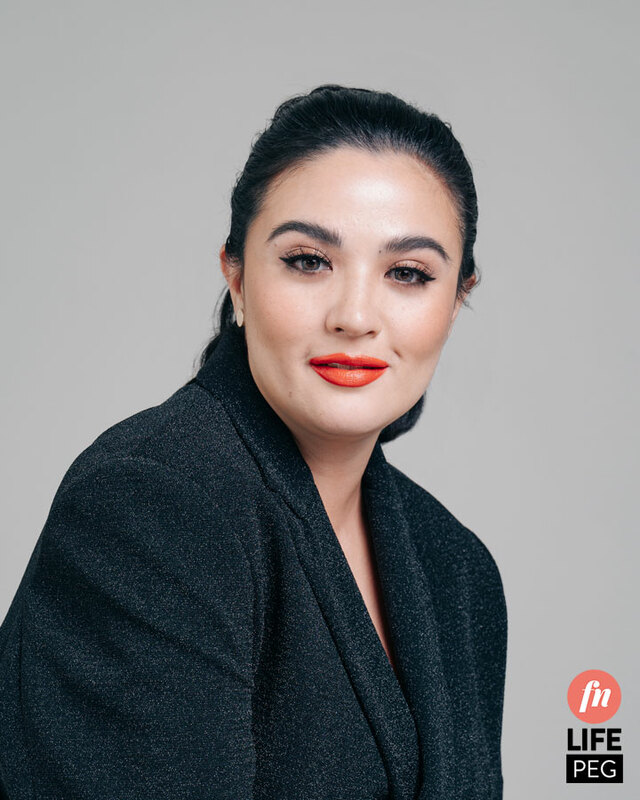 The show ended on such a high note that it has become one of the most well-loved primetime titles of all time, cementing the names of Sunshine Dizon, Iza Calzado, Karylle, and Diana Zubiri as metaphorical goddesses of the local fantasy genre. And as many a legendary story would go, the four main characters would travel their separate ways—starting businesses, getting married, and pushing forth advocacies—all the while remembering their past adventures in Encantadia. All four women agree: they'll always have each other's backs. 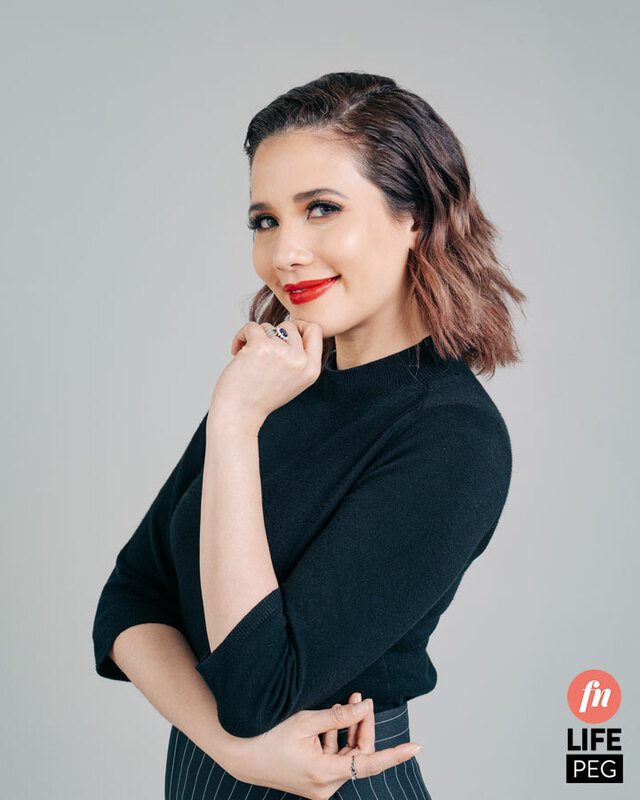 Since life would often get in the way, their meetups were always punctuated with an absence or two...“So we kept trying, and we kept trying," shares Karylle. Eventually, a rare occasion—a timely get-together to celebrate one of the show's many milestones—found themselves complete. Followers of Encantadia’s lore were quick to interject suggestions of a reunion project, whether it be on TV or the big screen, but little did fans know that it was exactly what the four had been waiting for as well, until they decided that waiting wasn’t going to cut it anymore. "Things were... falling into place easier than when we were waiting for our dream project." Sunshine knew that any Encantadia-related TV reunion was very unlikely to happen, so she suggested to take matters in their own hands. "As long as it’s not a series. As long as it’s a film, it’s a go…"
A nod to their past characters, Sanggre Productions Inc. was born out of the want to create something together, and the necessity of having a legit business entity that would be the factory of their passions. 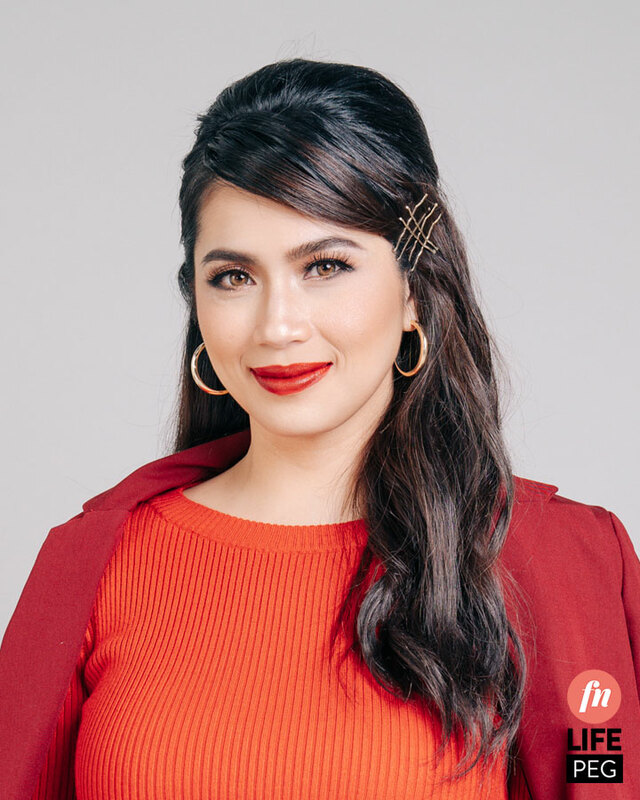 “At that point, it was easier for us to meet up na so we could see that things were getting… you know, parang falling into place easier than when we were waiting for our dream project,” says Karylle. 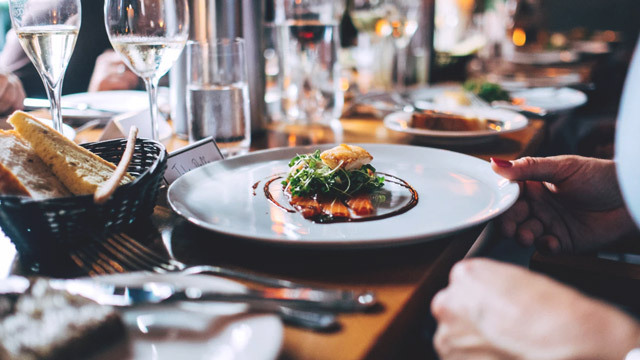 Iza, however, was right in the middle of a soap opera, a movie in the making, and her own wedding preparations that even the rest of the group had to consider the possibility that she might not make it. The odds fell in their favor, and from there, it was a whirlwind production for the iFlix original movie Mystified, which revolves around four ancient sorceresses tasked to protect a new world where magic does not exist. "I guess the giddy feeling you have when you’re with someone you've known forever... All of that comes back. Like an old song." And more than just finding out how it really was to be producers, each of them also revealed their personal strengths to each other. Like the magical characters they played, each had a “power” that was utilized for the benefit of the project. Karylle reveals that even comments from bashers helped them improve the script: "But reading rants actually pala helps. ‘Di ba? When they point out mistakes in movies. Yeah, that came in handy for that." 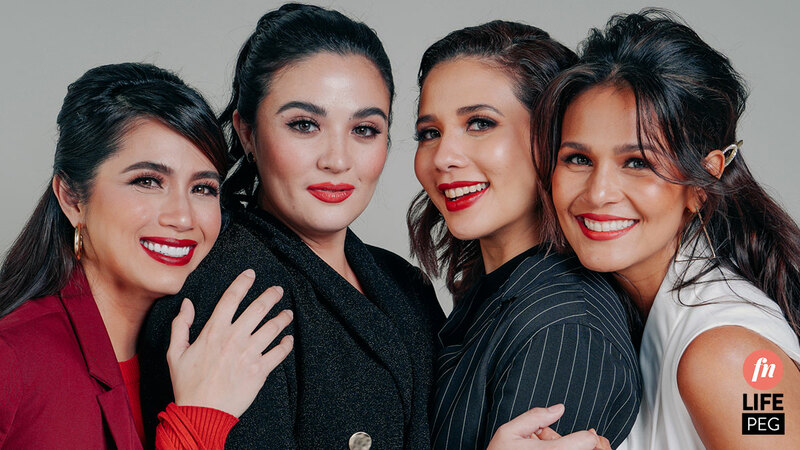 Sunshine shared that she had always known Iza and Karylle had a penchant for marketing, while she and Diana were on to the business and accounting side of production. “’Yong attic ko ginawa ko nang office kasi puno na for merch, and for selling din,” Diana smiles. Diana's business know-how came into play for 'Mystified' by helping produce merchandise for the film. But with all the hustle and bustle of production, the four never fail to acknowledge that it was their strength as a team—not as individual actresses—that got them through the most trying of times, in front and behind the camera. "At the end of the day, kayo rin ang maghahatakan pataas eh." Iza remembers their Encantadia days, when social media wasn't a major player in getting word out and promoting shows and films yet. “[At the time,] we were like, ‘We’re gonna prove to them that this is a good show.’ That’s really what happened, and that’s [when] I think when the magic came in, when we opted to work together and say, ‘We are a team’, versus, separate-separate, nagpapabidahan." It’s the same magic that they now bring to the table with Mystified. Karylle, for her part, can’t hold her happiness about returning to the set with the other Sang’gre. And the camaraderie translates beautifully on-screen, probably because as much as their characters had each other’s backs in the film, so did they support each other in real life. “It is when women come together and support each other, that our true power is felt and is really heard." 'Mystified' is an ode to a life-long friendship, as well as a testament to the kind of determination that wills dreams into reality.